Stick Boy. Tim's artwork. 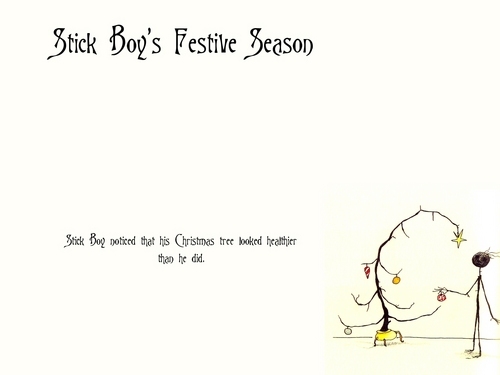 HD Wallpaper and background images in the 팀 버튼 club tagged: tim burton artwork stick boy christmas. This 팀 버튼 photo might contain 벤 다이어그램, 벤의도, and 벤의 다이어그램. Tim 버튼, burton Actually Gearing Up for 'Frankenweenie' 3D?